Well done, writing a great blog and no doubt editing at the same time. I’m too burnt out to blog lol. Congrats on your forthcoming book release too. 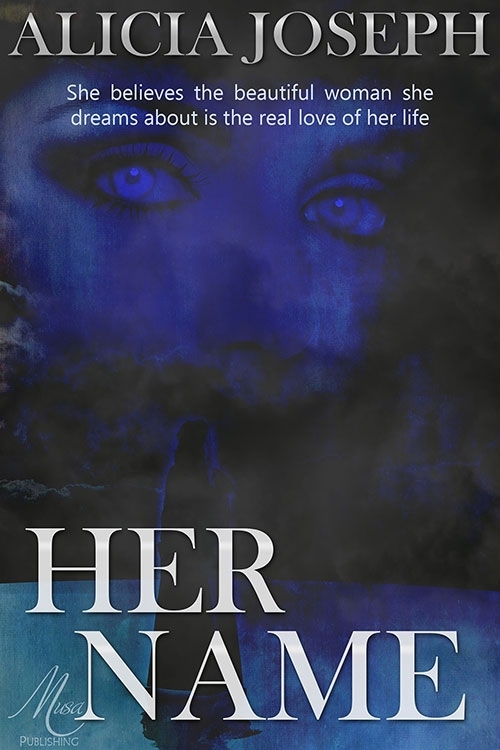 Previous Previous post: Free Giveaway of my Book, Her Name!